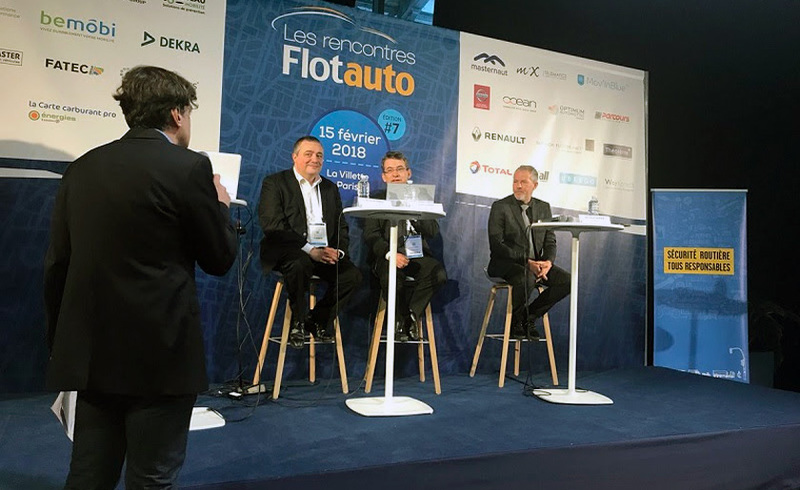 Contribution by Jean Pierre CAPOSSELE at the Rencontres Flotauto Fair. 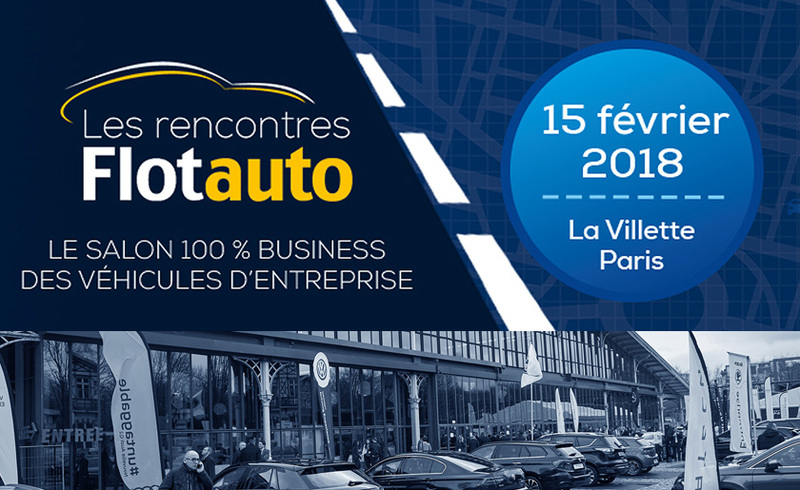 On 15 of last February, at the Rencontres de Flotte Automobiles (Automobile Fleet fair) in Paris in the Grande Halle de la Villette, Jean-Pierre Capossele took part in two round tables. Round table 1: What energies for what uses? The morning began with a debate on clean vehicles and their use by transport professionals. Jean Pierre Capossele underlined the importance that Cetup attaches to these new modes of travel. It&apos;s about a state of mind. Cetup has made a commitment to these test vehicles. Our pilots are eco-drivers who are playing a full part in preserving the planet of tomorrow! Eco-responsibility is a value we are committed to at Cetup, and has always been a central concern for us. Our commitments in this field are many and long-standing. For more than 30 years, in its work, Cetup has taken into account each of the parties involved, every human being and also the only single piece in the puzzle: our planet. Round table 2: Naming of drivers: what progress has been made one year later? The second round table consisted of an assessment following the reform of the requirement to name drivers involved in an offence in a professional context, a measure introduced in 2017 by Emmanuel Barbe, the Inter-Ministerial Delegate for Road Safety attached to the Ministry of the Interior. Cetup is recognised by national bodies and transport professionals in terms of Road Safety and Sustainable Development. Road safety is everyone’s business. Every day, Cetup and its staff are committed to it. Jean Pierre CAPOSSELE (on the right), Emmanuel BARBE (in the centre) – Inter-Ministerial Delegate for Road Safety attached to the Ministry of the Interior and Emmanuel LAURENT (on the left), Director of the SNCF network programme for the managerial transformation of health and safety at work.